The veteran AWPer will link up with the South Africans for the Sydney qualifier. 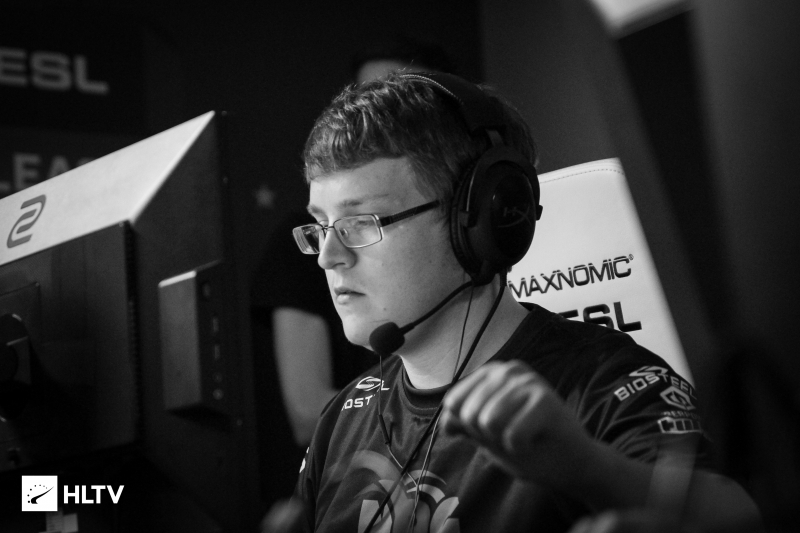 The fifth player for Denial in tomorrow's IEM Sydney open qualifier is set to be Peter "ptr" Gurney, currently of Bad News Bears, Dust2.us has learned. He will be filling the spot, and presumably the AWPing role, that was formerly occupied by Dimitri "Detrony" Hadjipaschali, who chose to not continue with the team. 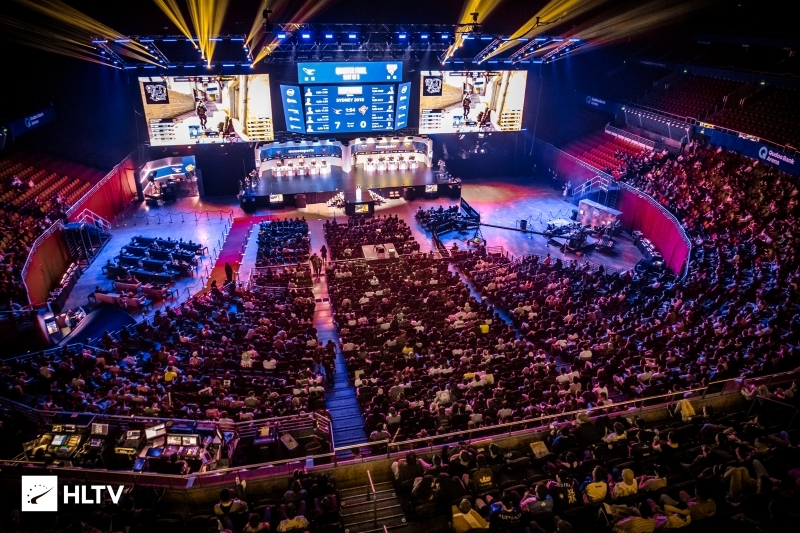 The team is still exploring options at the moment, looking at players from North America, Europe, and South Africa, Dust2.us knows. It is unknown if ptr will be a long-term stand-in or one simply for tomorrow's qualifier. 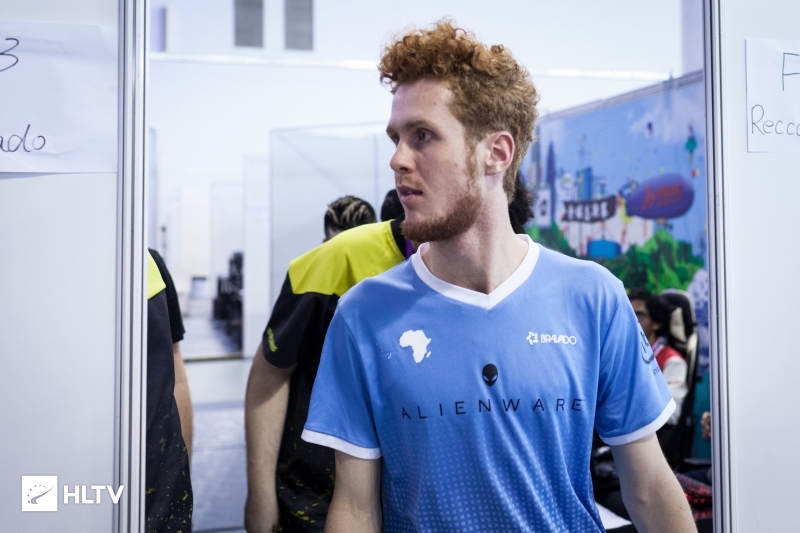 As for the upcoming WESG World Finals, for which Denial has a spot, the team is currently finalizing the loan of a South African player for the event in China. ptr has already joined the team's qualifier roster, but remains on the Bad News Bears league roster for MDL. It is not known whether or not ptr will remain a part of Bad News Bears going into the future. The open qualifier can be found here, with the matches starting at about 6:00 PM EST. The qualifier spans two days, with two spots being up for grabs in the Closed Qualifier. New owners. But, apparently the new owners arent the crown jewel of org owners either.